Successfully Added Xiaomi Air Purifier Pro Household Remote Control Multifunctional Space Cleaner - White, EU PLUG to your Shopping Cart. 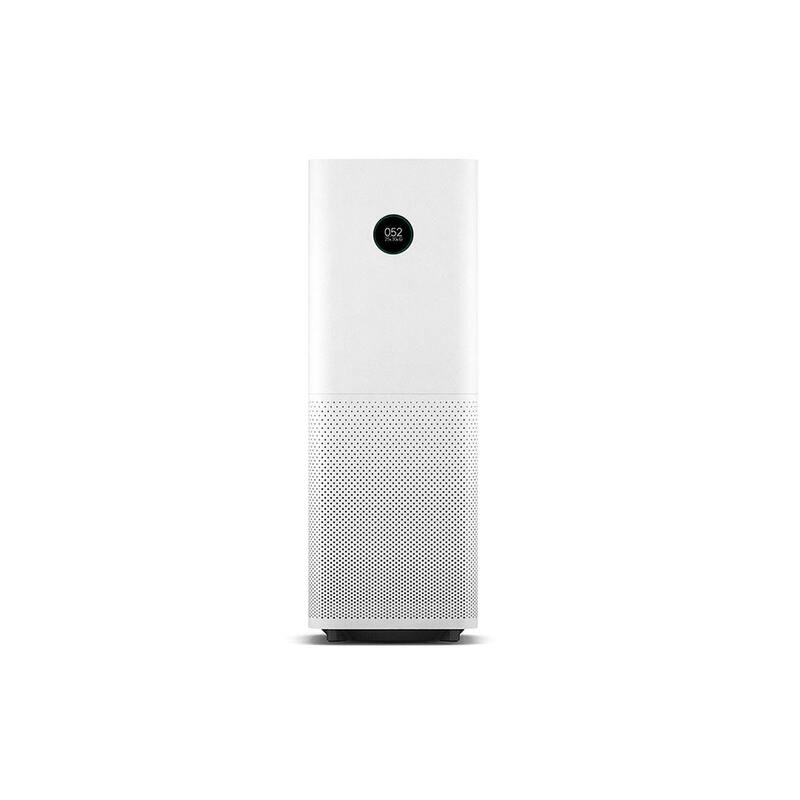 Original Xiaomi smart air purifier is great for your daily use, which with OLED display, convenient to use. Accurate laser sensor, it can quickly eliminate dust, and the purification area is around 60 square meters. The indication light shows the air quality, APP control, easy to know the air quality. You can scan the QR code to download the APP, the QR code is in the user manual. Powerful air purifying system, easy to absorb and purify the polluted air. With improved fan path and design, Xiao mi Pro reduce the noise and speed up the air purification. To make the indoor air purer, Xiaomi Pro expands the applicable area from 37 square meters to 60 square meters, the upgrade Xiaomi Pro has a higher efficient purification performance but occupies a small area. Humanized color changes automatically to red, orange and black color according to the indoor value of PM 2.5. No matter where you are, you can easily customize the optimal indoor air quality via Xiaomi Smart Home APP, it supports for Android and IOS two versions.